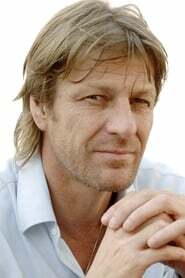 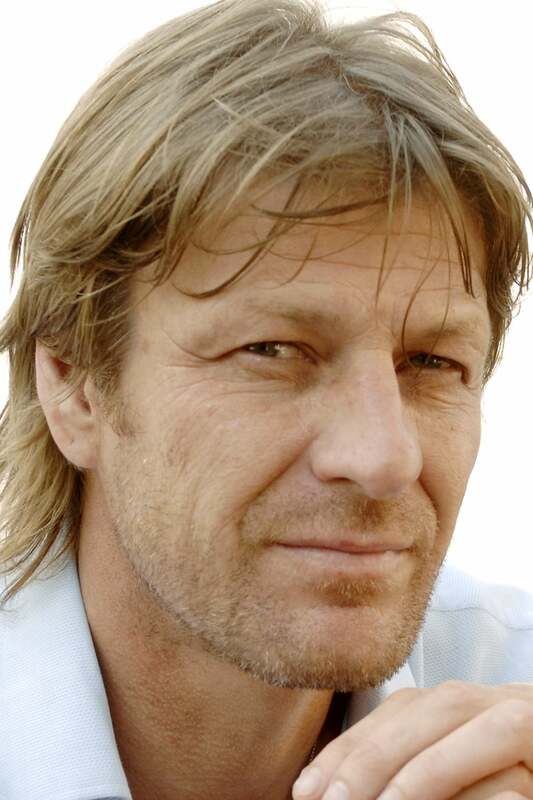 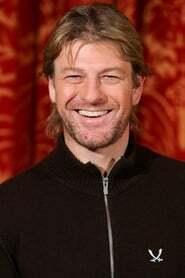 Shaun Mark "Sean" Bean (born 17 April 1959) is an English film and stage actor. 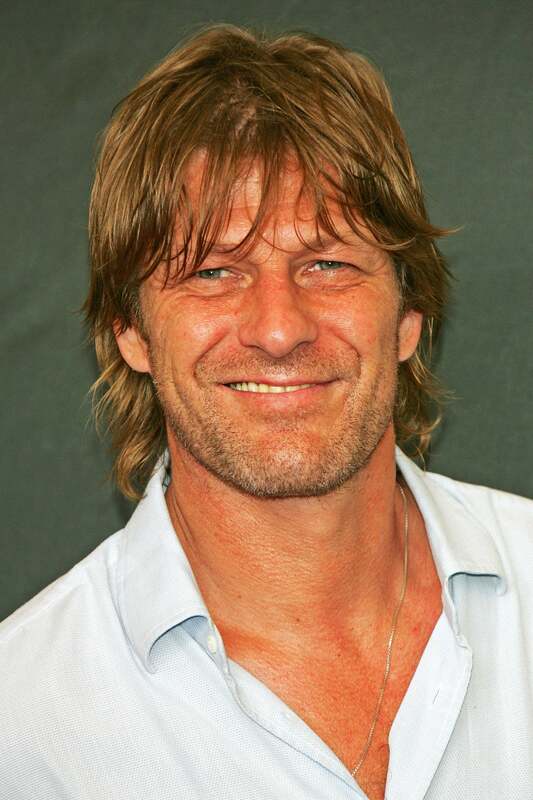 Bean is best known for starring roles in the films Lord of the Rings: The Fellowship of the Ring, GoldenEye, Patriot Games, Troy, National Treasure and Silent Hill, as well as the television series Sharpe. 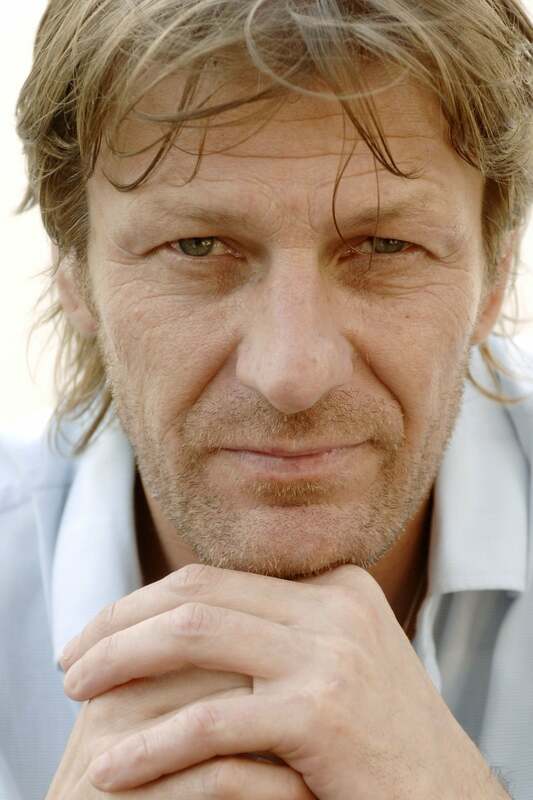 Bean has also acted in a number of television productions, most recent being HBO's Game of Thrones, as well as performing voice work for computer games and television adverts. Description above from the Wikipedia article Sean Bean, licensed under CC-BY-SA, full list of contributors on Wikipedia.